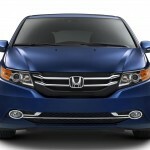 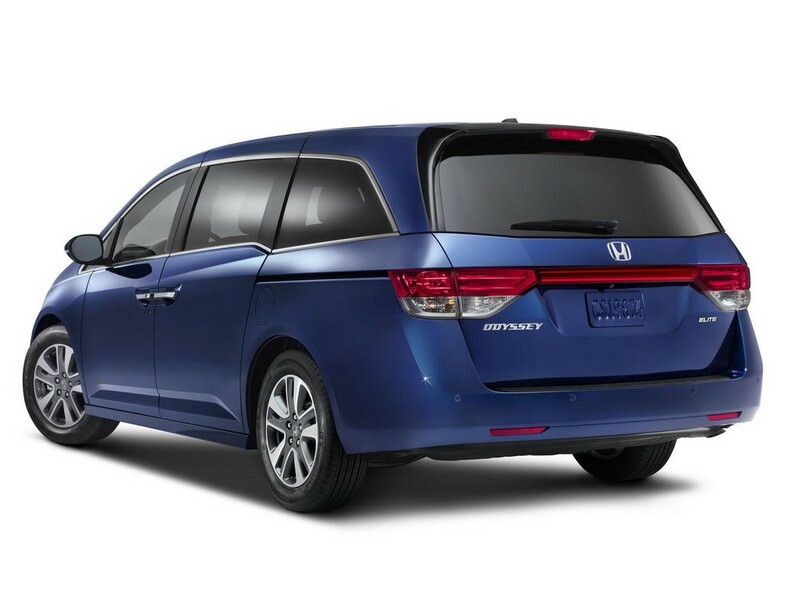 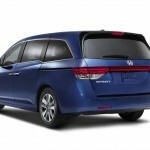 Honda has introduced a new Odyssey minivan model to its lineup. 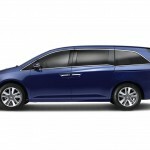 The 2016 Honda Odyssey Special Edition, along with the rest of the Honda Odyssey minivan fleet, arrived at their dealerships on August 4, 2015. 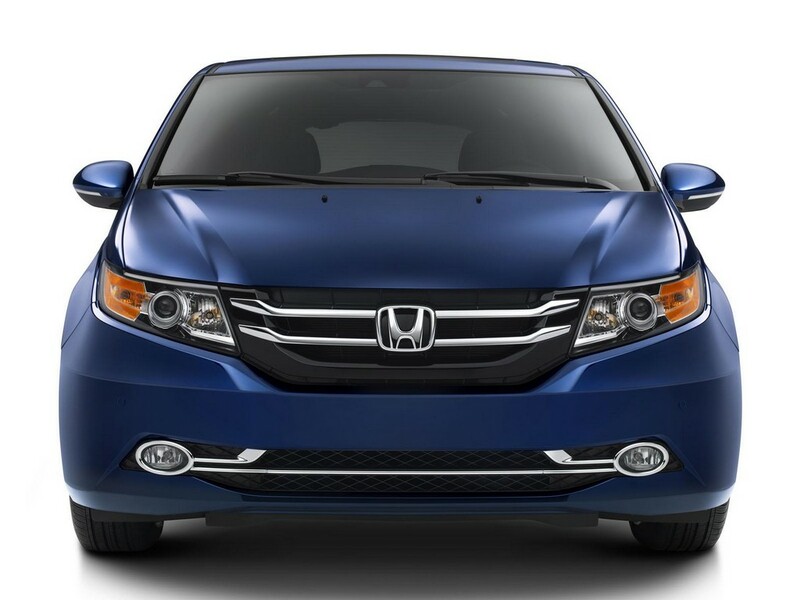 The Special Edition, or SE model, fits in between the EX, and EX-L Trim levels. 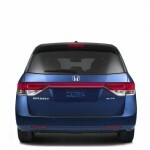 The Special Edition offers convenience, and entertainment features that were formerly only available on Honda’s more expensive models. 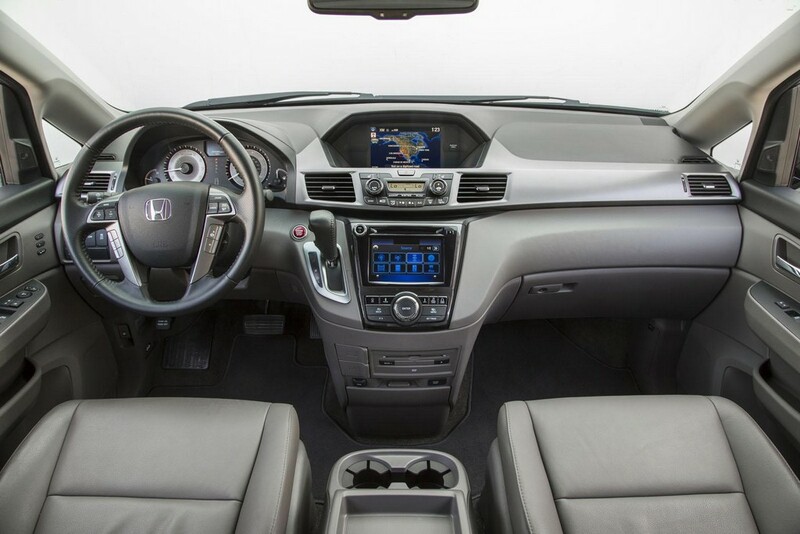 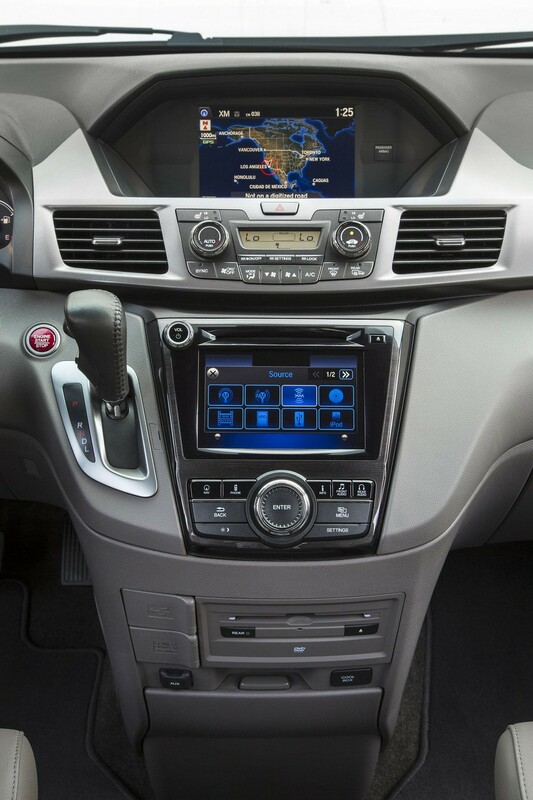 The upgraded features include the HondaVAC in-vehicle vacuum cleaner, a rear entertainment system, a 115-volt power outlet located in the rear entertainment system control panel, and Sirius XM Satellite Radio. 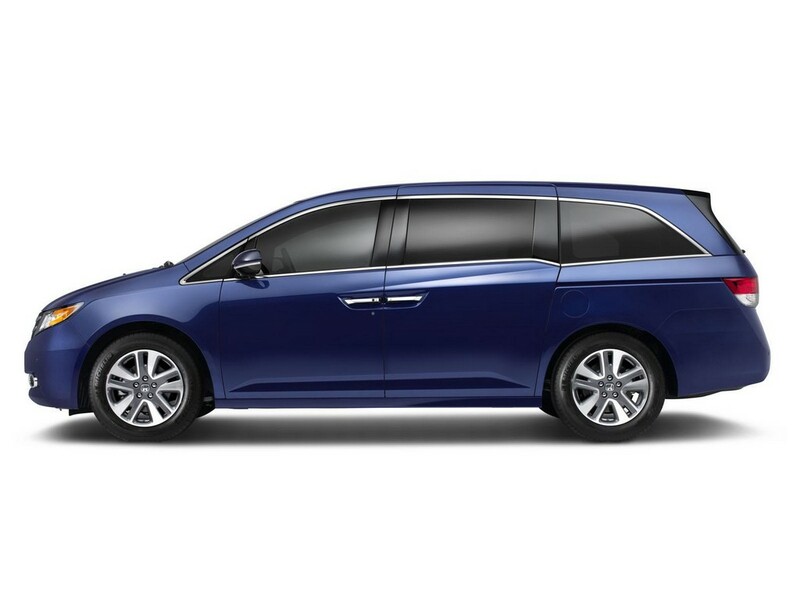 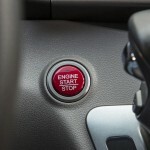 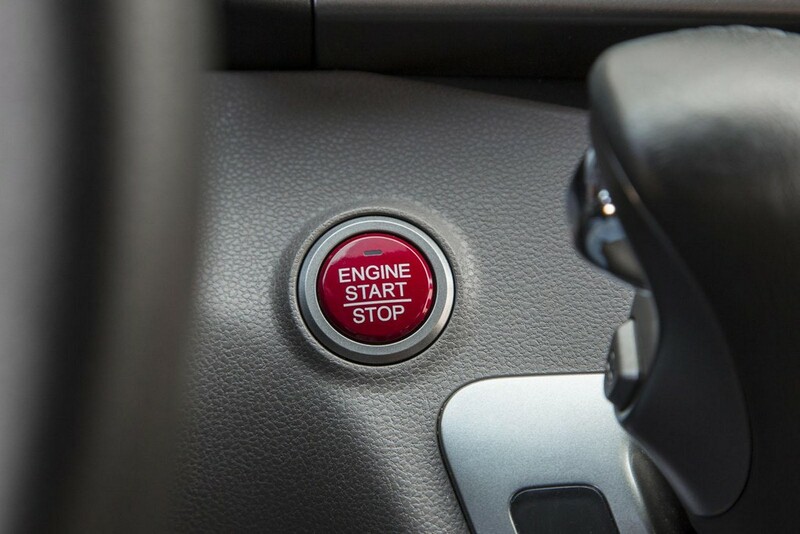 The new Special Edition model, along with the entire 2016 Odyssey lineup, is powered by a 248 horsepower 3.5 liter V6 engine, connected to a six-speed automatic transmission. 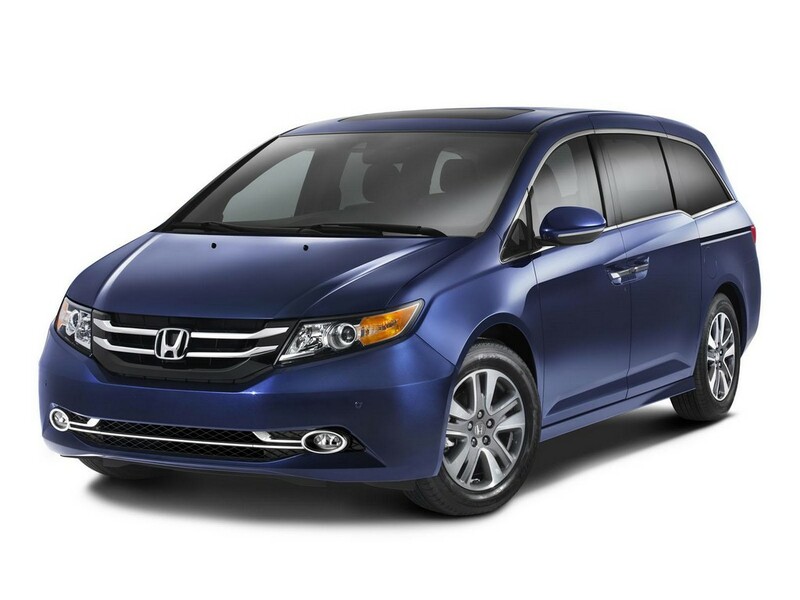 Fuel efficiency is rated at 19 miles per gallon city, 28 miles per gallon highway, and 22 miles per gallon combined. 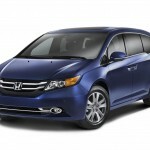 Major Odyssey competitors include the Kia Sedona, Nissan Quest, and Toyota Sienna. 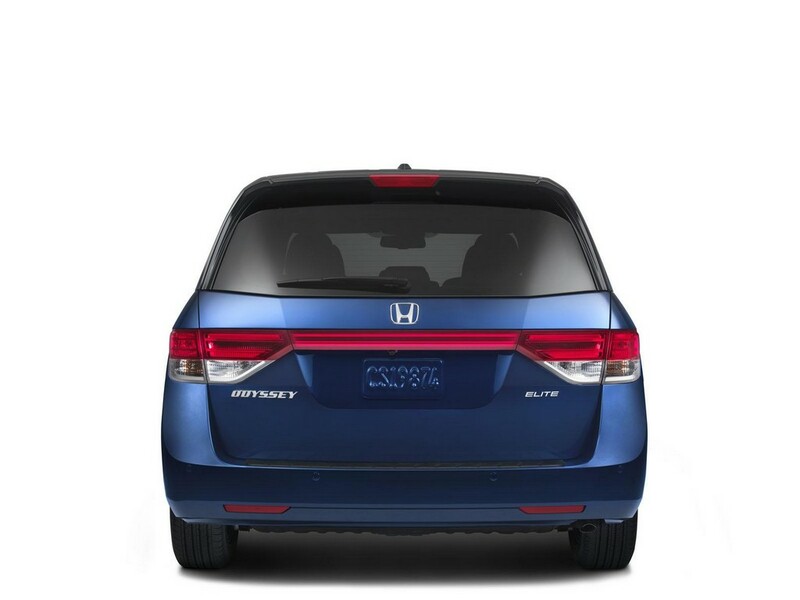 The 2016 Honda Odyssey SE pricing starts at $33,375.